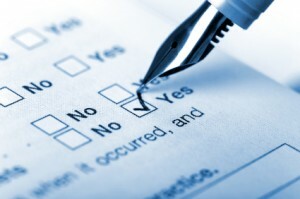 Labor Market Surveys | Labor Management Services Inc.
Labor Management Services, Inc. offers legal and insurance entities a variety of custom labor market surveys tailored to each injured worker’s unique case. 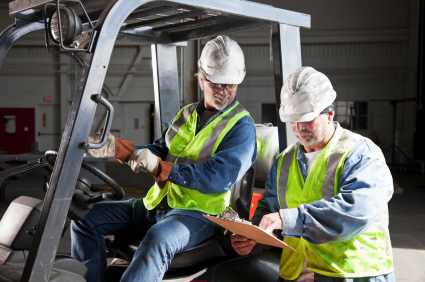 Our solutions combine extensive industry knowledge with specialized expertise in Workers’ Compensation, Defense Base Act, Jones Act, state claims, personal injuries, and retraining. Every survey is completed by a Certified Vocational Counselor who is highly experienced in giving expert testimony. Domestic Jurisdictions: For those workers who are injured while working in the US, or for others who were injured on a defense contract abroad but who have work restrictions limiting them to work in the US, we offer domestic labor market surveys. Like all of our vocational reports, these surveys draw upon the worker’s entire history and experience in the labor market. International: Our international labor market surveys are changing the industry. While traditional labor market surveys only consider domestic employment opportunities, we are the first and only provider with exclusive access to defense contract positions and salaries in the Middle East. Our vocational experts have decades of DBA and USH&L specific experience, allowing them to understand and consider all issues that may be impacting the vocational aspect of the case.